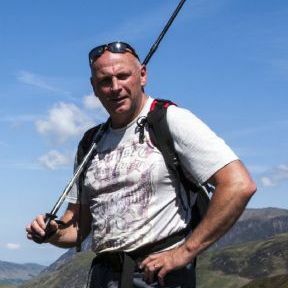 After 30yrs of policing, I thought it was time to find a hobby that tied in with my love for walking. Photography seemed to fit the bill. I sought out someone to help me develop my new interest, which quickly developed into a passion. A love of landscape and seascapes, bold colours and black and white images, has led my hobby into a small business, with cafes and garden centres displaying and selling my images. 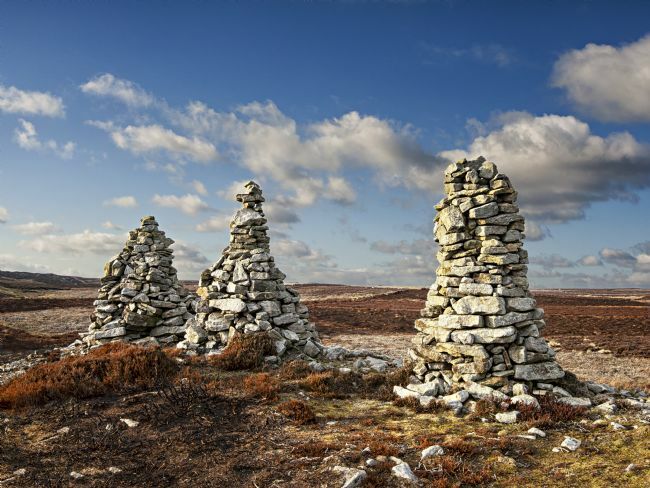 A collection of images that are to be found in the boundary of County Durham. Images of view taken whilst walking in the beautiful English Lakes. 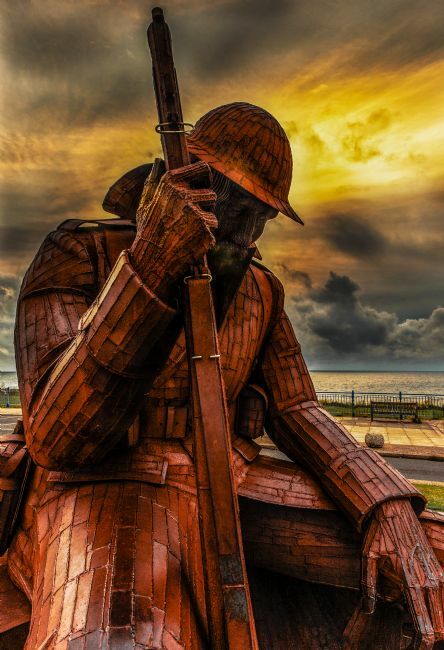 Tommy is a sculpture made of corteen steel that sits on the seafront of Seaham Harbour as a permanent tribute to those members of the armed services who have lost their lives. In World War One battle-dress, he sits head bowed as the Great war ended. 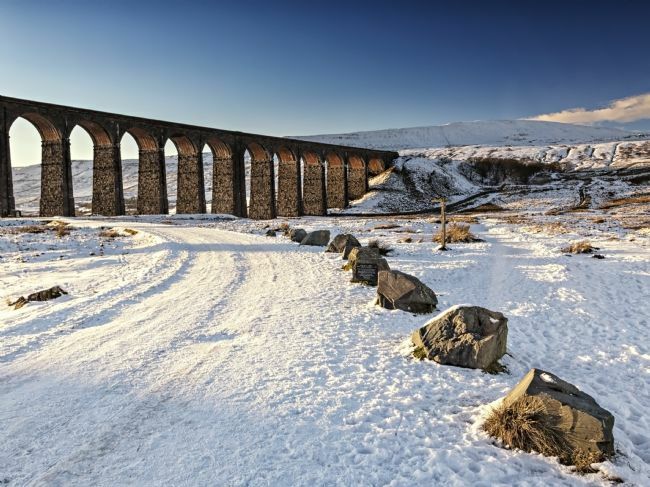 Images from the areas in and around both Weardale and Teesdale, to the borders of Cumbria and the North Pennines.